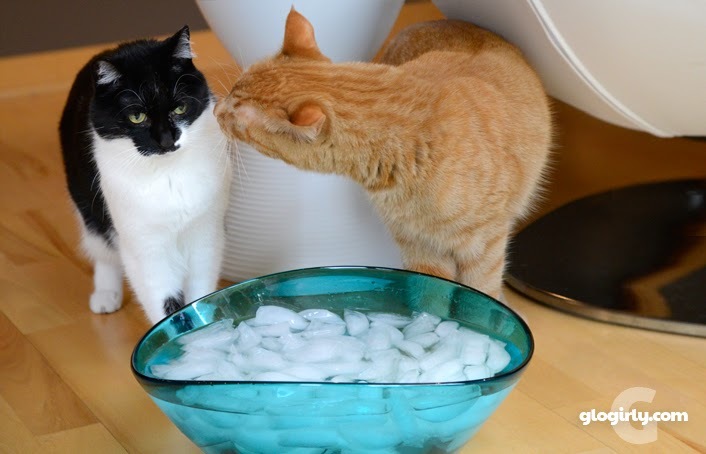 GLOGIRLY: Waffles Wednesday: It's the #IceBucketChallenge – CAT EDITION! 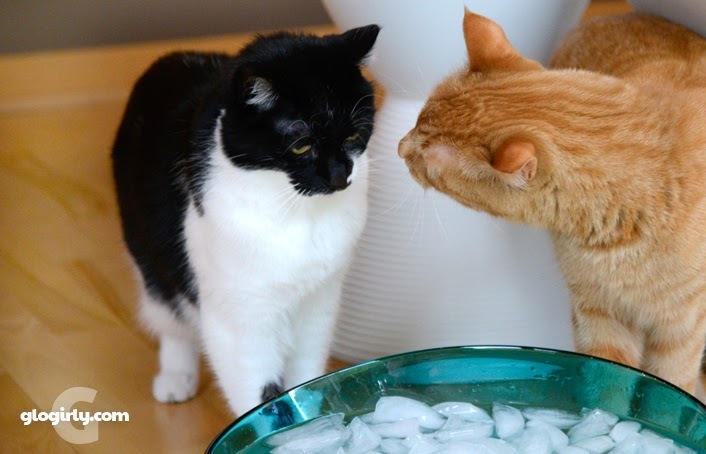 Waffles Wednesday: It's the #IceBucketChallenge – CAT EDITION! WAFFLES: Hey Boss! It's Waffles Wednesday. What are YOU doing here? KATIE: I just came to find out if it's really true. KATIE: I mean are you REALLY going to do the #IceBucketChallenge? WAFFLES: Yeah! I think it will be really COOL! KATIE: It'll be cool alright. WAFFLES: Do YOU want to do it, Boss? Watch Waffles #IceBucketChallenge video below, or click HERE to watch on YouTube. Hazel McFluffyPants, a feline friend from Facebook, called upon us to take the #IceBucketChallenge. We were thrilled to comply. Though I think Waffles was hoping for more of an ice HOCKEY challenge. And before our ice even melted, we made a donation in Waffles' name to ALS. So far, the #IceBucketChallenge has raised over $88 million dollars and the number keeps climbing. We think that's pretty COOL. Ice-cold-COOL! We want to invite any and all of our friends - feline, canine, human and otherwise - to join us in taking the #IceBucketChallenge. But to make it REALLY INTERESTING, we're calling upon the cats and goats of a certain Montana ranch... Ok, Pricilla! Ok, Luke! Ok, Harry and Sherpa! Game ON! 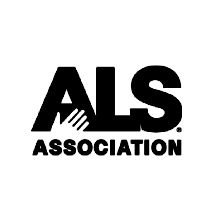 ALS was first found in 1869 by French neurologist Jean-Martin Charcot, but it wasn’t until 1939 that Lou Gehrig brought national and international attention to the disease. Ending the career of one of the most beloved baseball players of all time, the disease is still most closely associated with his name. Amyotrophic lateral sclerosis (ALS) is a progressive neurodegenerative disease that affects nerve cells in the brain and the spinal cord. Motor neurons reach from the brain to the spinal cord and from the spinal cord to the muscles throughout the body. The progressive degeneration of the motor neurons in ALS eventually leads to death. Waffles, you are too cool for words!!! We shiver at the thought of warm water, much less ice water. We are really glad that this challenge has raised so much money for ALS research and assistance. Dood, that was pawsome. It's the best challenge we've seen! Gweat posty. And a gweat cause. I love playin wif ice - me and Crockett bat ice cubes round da kitchen. Good work, Waffles .... We were expecting Katie to dump the ice water on you!!!!!! Waffles you are so cute! And up for anything! Well done Waffles. We like that kind of dunk. Can't wait to see the wet goats and cats. Happy Monday to all of you. We were kinda worried they were going to pour that over your head Waffles. We likes playing with the ice in water. On we has an award for you. Best challenge yet, Waffles! Now that's how it should be done! Oohhh you are brave, Waff. Hope you’ve recovered from that ice bucket challenge cos I presented you with an award. Love that last little pic of you in the video. One of TW’s Uncle’s sons had ALS on the side of the family where she doesn’t know anybody. You are so brave Waffles..I am so proud of you buddy..
Waffles, this is so cool. I'm so glad you were brave enough to do it. I'm really thankful that you modified it a bit for feline participation! Our mom's uncle passed away from ALS several years ago, so this is a cause near and dear to our hearts. Waffles, you did a great job with your challenge!!! Thanks for helping to spread awareness! with Waffle's help I'm sure they can lick it! HAHAHHAHAAAAA! And THAT's for what you pulled on us on FB today, Patty! PERFECT payback! I LOVE it! Well done Waffles! You's brave 'cuz that looked furry cold!!! MOL MOL!Way to go Waffles!!! Can't wait to see Pricilla and the gang!